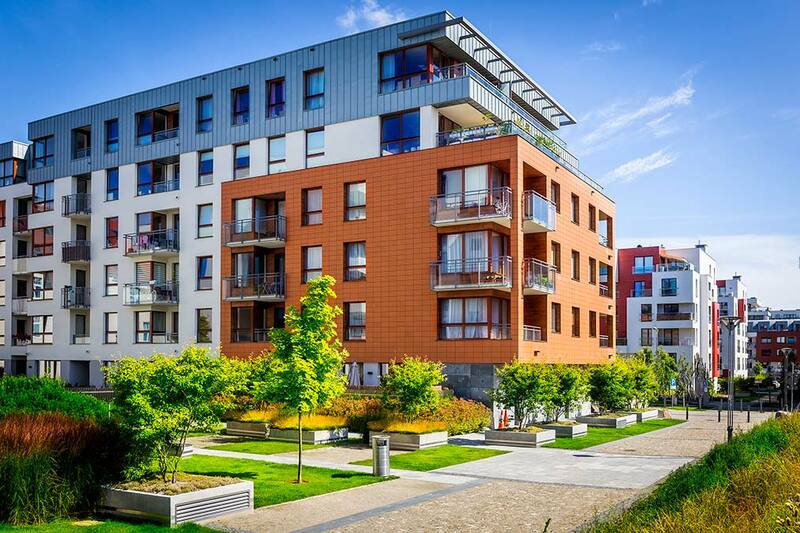 Our Community Association attorneys provide comprehensive counsel covering the broad spectrum of legal services provided to condominium, homeowners, time share and cooperative associations. Our attorneys represent associations starting with developer turnover and continue for the life cycle of the association. In addition, our attorneys provide counsel to country clubs and master associations in all facets of their operations in both Florida and Ohio. Join our community association lawyers for our complimentary Spring Seminar Series. Click here for more details. Our services include covenant enforcement, representation of the association before the Division of Florida Land Sales with compliance issues and unit owner complaints, HUD complaints, homeowner statutory presuit mediation matters, vendor contract preparation and review, interpretation of governing documents, and counseling boards on day-to-day operations. We routinely represent boards in the preparation of amendments to governing documents, preparation of amended and restated documents, turnover from developer control, mergers of associations and creation of multi-condominiums. Our attorneys counsel the Board of Directors on fiscal matters, special assessments, capital improvements, reserves, loan documents and lines of credit. Our Community Association team of attorneys and paralegals work directly with associations and property management companies to assist with collection of delinquent assessments, lien foreclosures, mortgage foreclosures and unit owner bankruptcies. We also provide counsel on matters regarding construction defects, warranty and vendor contract default issues, and together with our litigation team members, assist with construction, warranty and contract litigation matters when they arise. Our multi-disciplinary capabilities allow us to represent clients in labor and employment matters, including wage and hour issues, Immigration & Naturalization Services compliance and the preparation of management agreements and employment contracts. Additionally, we routinely work with executive-level managers, risk management professionals and human resource departments in handling all employment-related issues, including federal and state labor and employment law compliance, preparation and implementation of personnel policies and employment agreements, employee hiring, employee discipline, leaves of absence and accommodation issues, affirmative action, discrimination claims, workers' compensation, benefit administration and health and safety regulations.